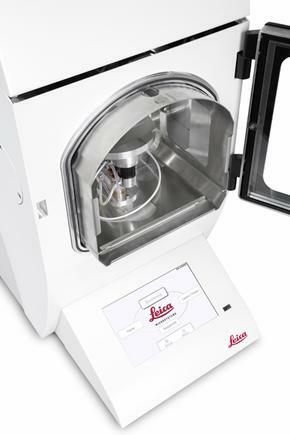 Your choice for highest resolution for TEM and FE-SEM analysis. 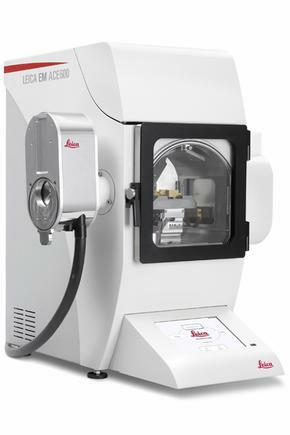 The Leica EM ACE600 is the perfect versatile high vacuum film deposition system designed to produce very thin, fine-grained and conductive metal and carbon coatings for highest resolution analysis, as required for your FE-SEM and TEM applications. 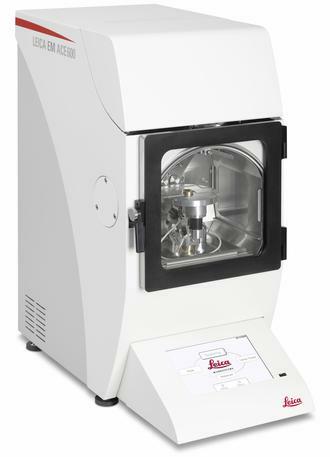 Small and compact : Compact design and small footprint saves lab space. 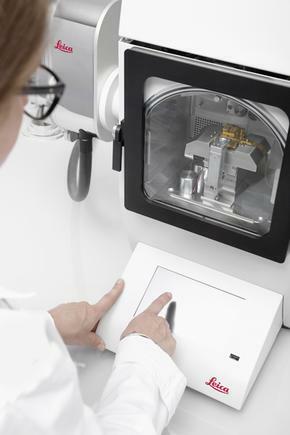 Customized configuration : Instrument is equipped to suit your exact needs.